A banana farmer, who has found a new niche, is now one of the biggest livestock farmers in the island. “Livestock farming is more beneficially to me than banana farming. I am doing better rearing goats,” Epiphanus Verneuil told Loop News in an interview. He is now expending most of his time and resources in livestock farming at the expense of banana farming, which he has been doing since leaving primary school in the late ’70s. Verneuil, who rears close to 300 goats and a much smaller number of sheep and cows, said he has not regretted going into livestock farming and will continue to expand his farm. He said that at a price of $10 per pound, live weight, he is very much satisfied with his earnings as a livestock farmer. According to Verneuil, who has been a livestock farmer for the past 15 years, his main reason for going into livestock was because he had realized that the banana industry was not doing too well and his earnings were dwindling. 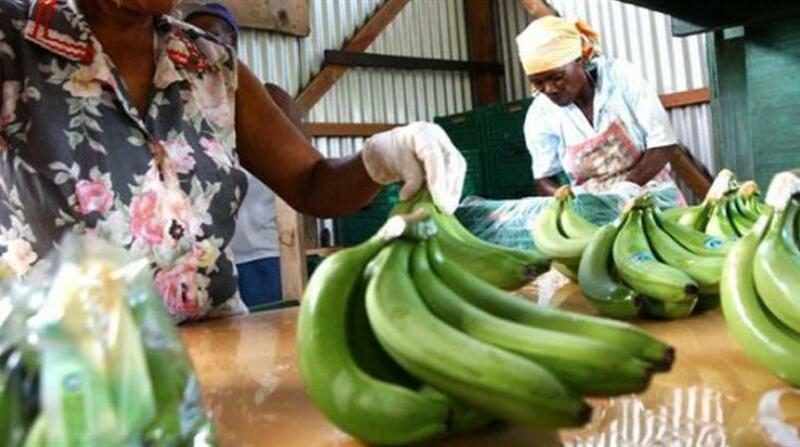 “I had to find additional means of making money, because I was not earning the amount of money in bananas as before,” Verneuil, a resident of the fishing village of Laborie said. Over the years, the banana industry has gotten worse, resulting in a number of farmers leaving the industry in frustration. Verneuil said because of the financial rewards in the rearing of goats, he will gradually do away with his sheep and probably continue rearing cows. “I will eat my sheep one by one…’ he said with a smile. According to the farmer, another reason why he decided to go into livestock farming, is because of the uncertainty in the island having a meat processing plant, which farmers have been yearning for many years now. 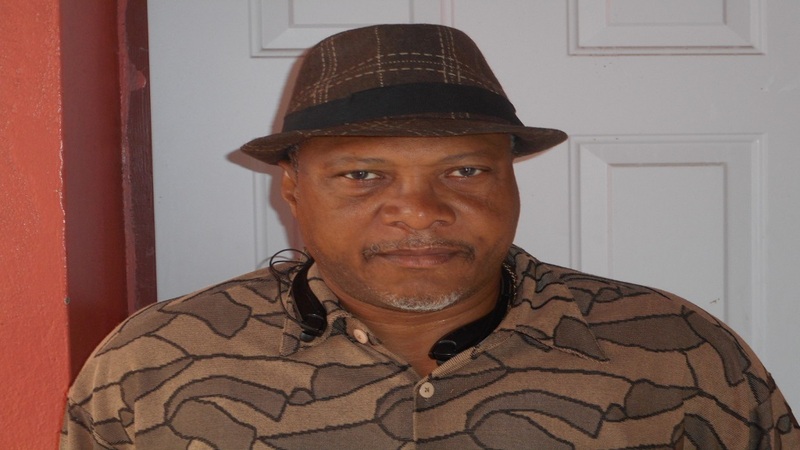 Recently, livestock farmers have been expressing doubts as to whether the government is serious about developing livestock farming after it had announced that it would relocate the meat processing plant in Vieux-Fort, to make way for the controversial Desert Star Holding (DSH) project. 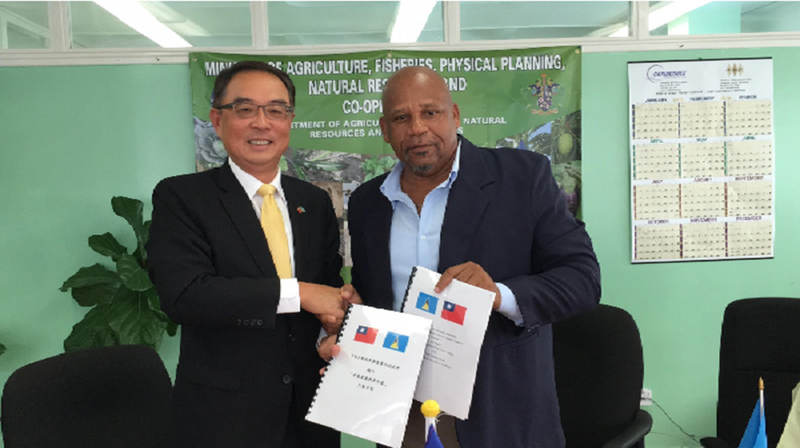 The plant was a gift to the Government of Saint Lucia from the Taiwanese government. According to Verneuil, the demand for goats is high, so he has no problem selling his goats at live weight. The farmer said in the past, he was unable to supply his customers with goats, but now that his number of goats has increased significantly, he can now supply them. He said he is not threatened by the recent increase in the number of livestock farmers in the island because he has already established himself in the market. “I have made my name in the business already. I have customers all around the island who find me wherever I am. I am well known…” he said. 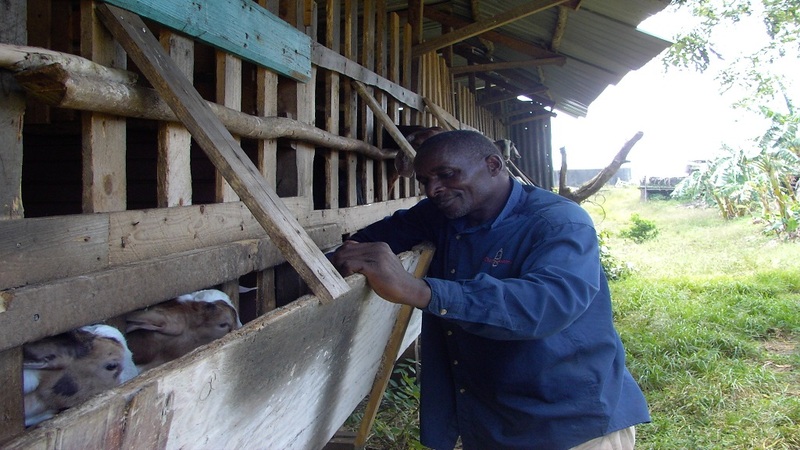 Verneuil boasts that while many farmers’ goats die regularly because of ill health, his are always healthy. “I feed my goats once a day with elephant grasses, mixed with other grasses. I add a bit of molasses and a bit of imported feed to it as well…” he explained. Verneuil said because of the love he has for his business, he spends the entire day on his farm with his goats as they are the ones he depends on for his daily bread. “I depend on my goats for a living so I have to show them love…” the livestock farmer said. He said for one to be successful in goat farming that person must be willing to work hard and not be daunted by the challenges in the industry. “I love to work hard…and I love money,” Verneuil said with a chuckle.